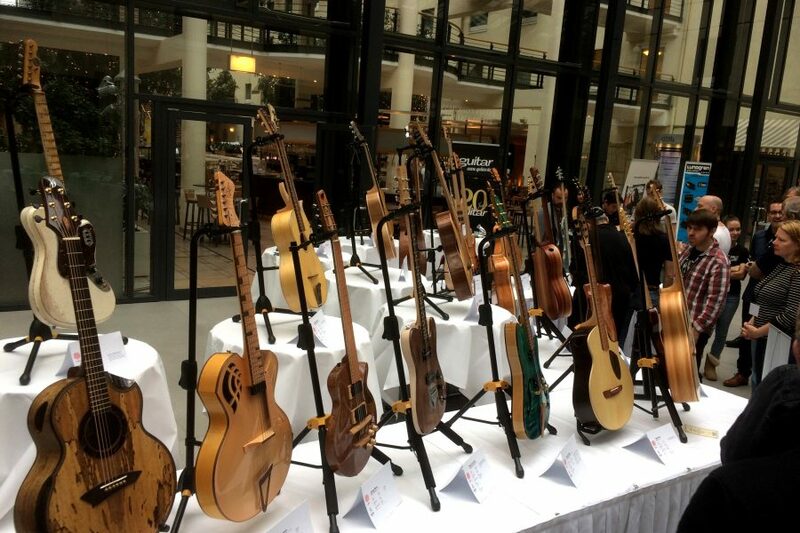 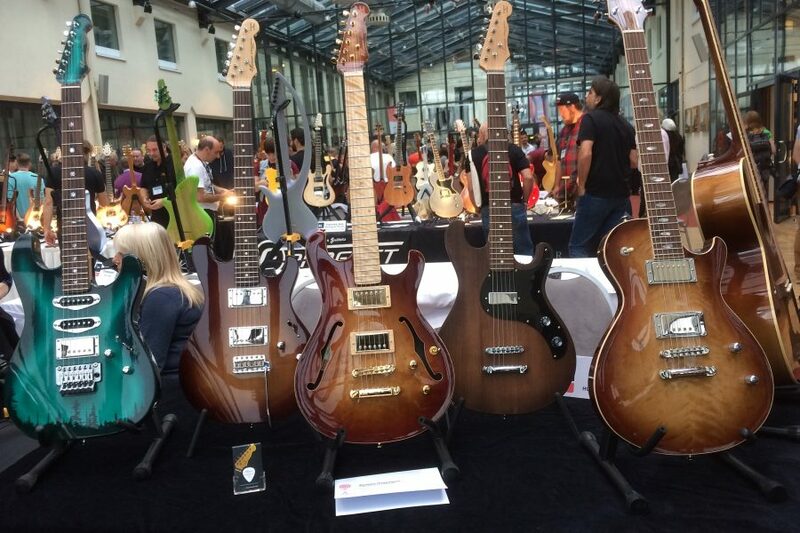 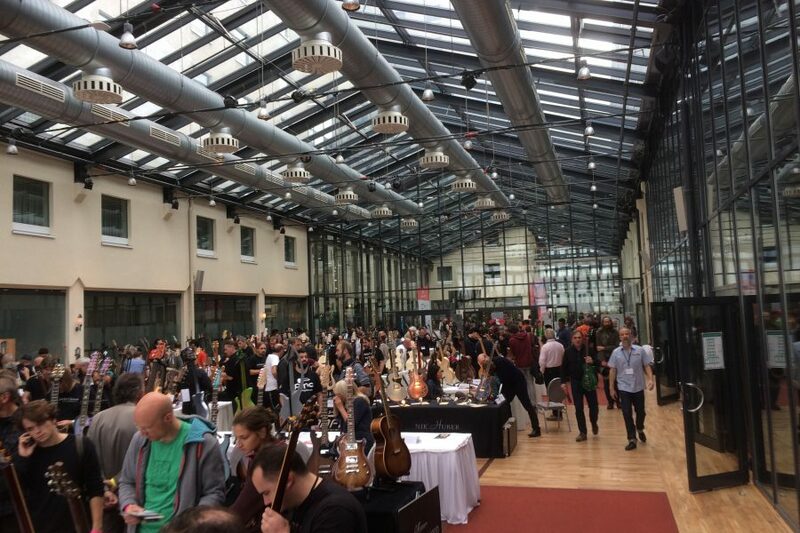 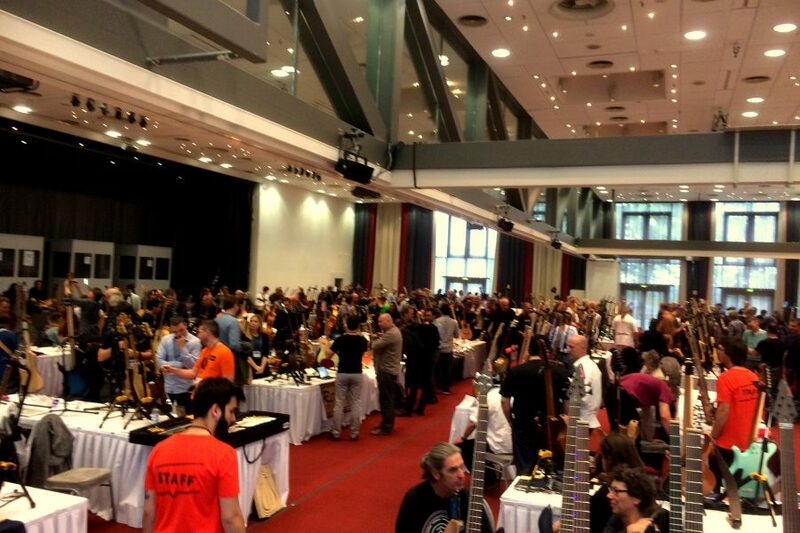 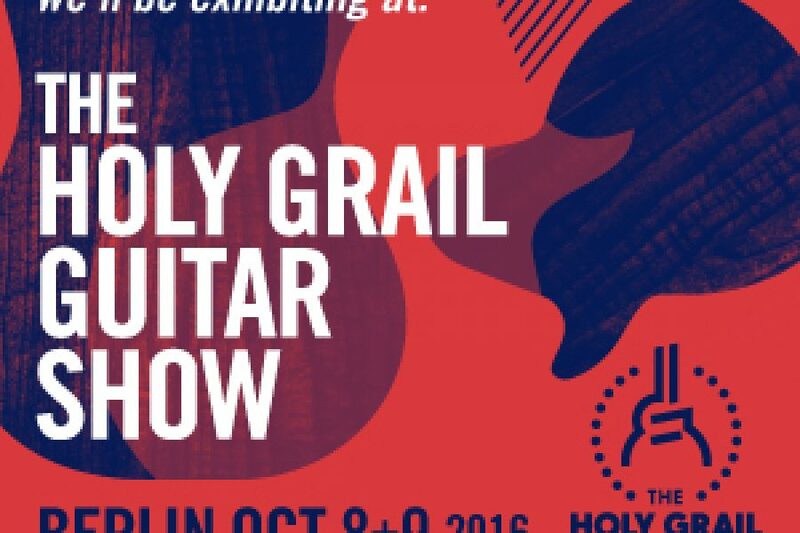 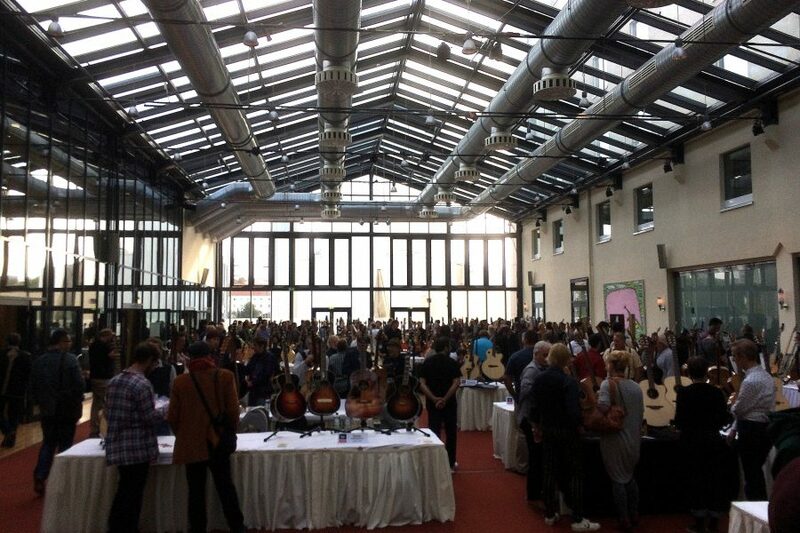 Great to be back at the Holy Grail Guitar Show. 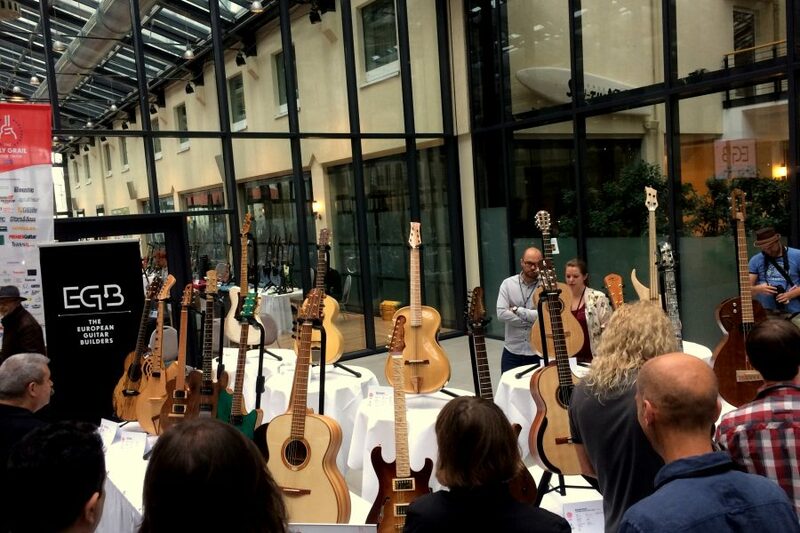 One of the highlights this year was the Local Wood Challenge. 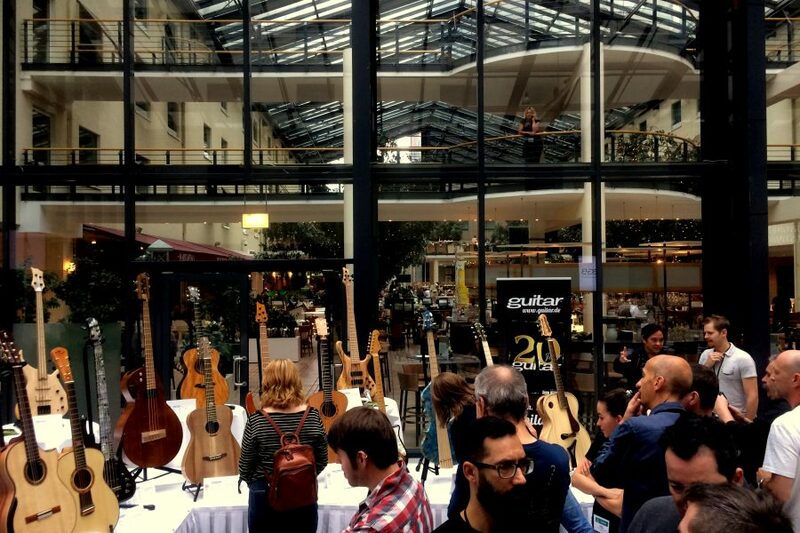 The luthiers was challenged to bring a guitar made from local woods from their own area and it was amazing what instruments that came out of it. 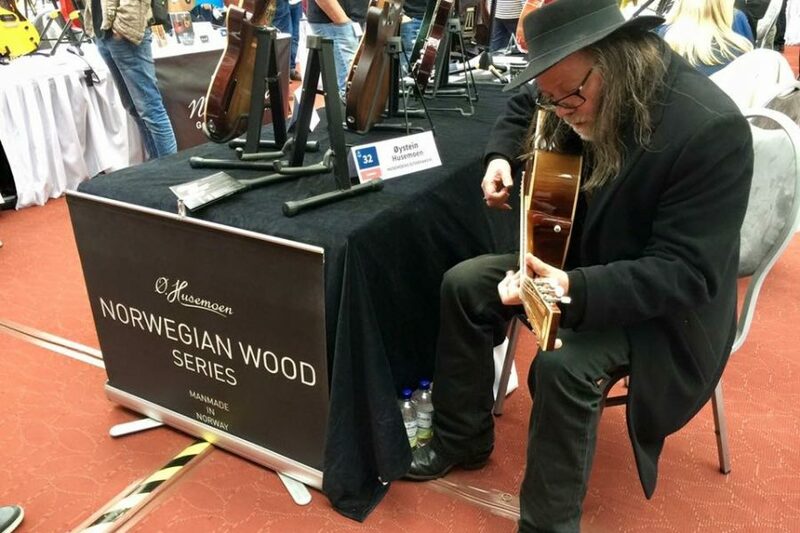 It definately cruched a few myths about tonewoods! 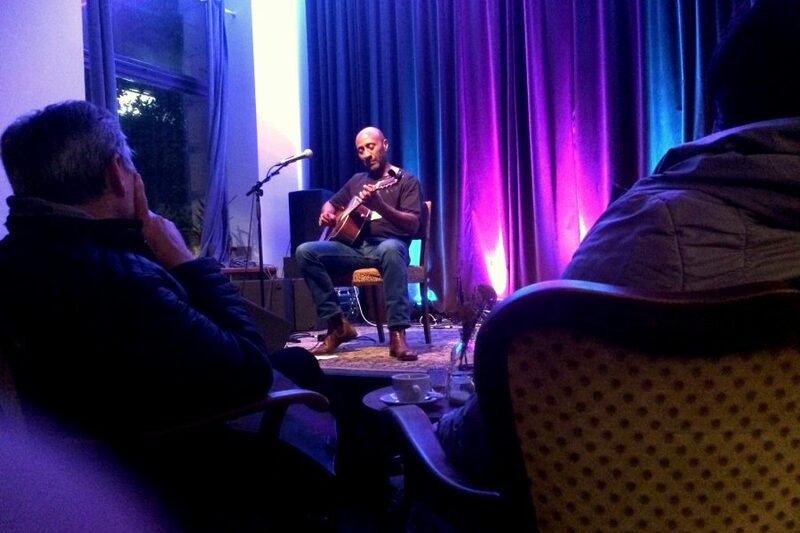 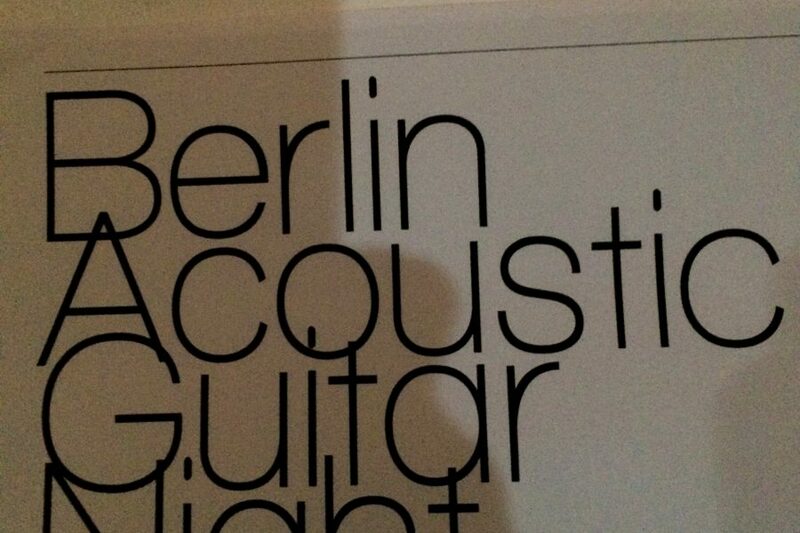 What better way to end a fantastic weekend than having the great Mike Cahen play a NWS guitar at The Berlin Acoustic Guitar Night!